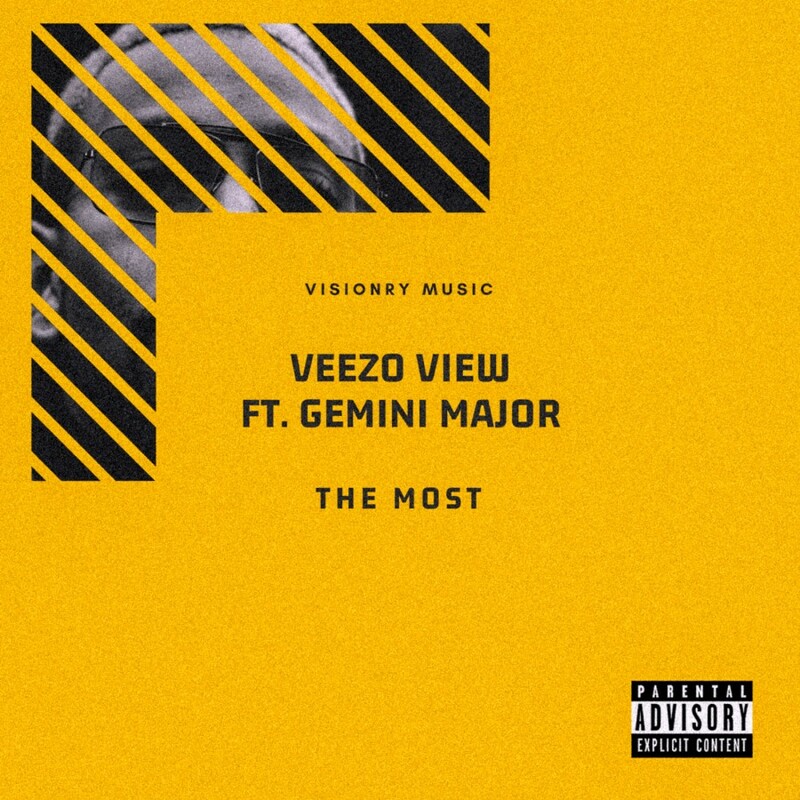 Veezo View recently dropped off a brand new single called ‘The Most’. The track features Gemini Major and finds the two handle a hard heating instrumental to deliver head banging joint. Veezo and Gemini showcase some effortless artistic flows that could probably get fans demanding more from the two. A definite must hear!